to take extra precaution on your face to keep it looking fresh and radiant. 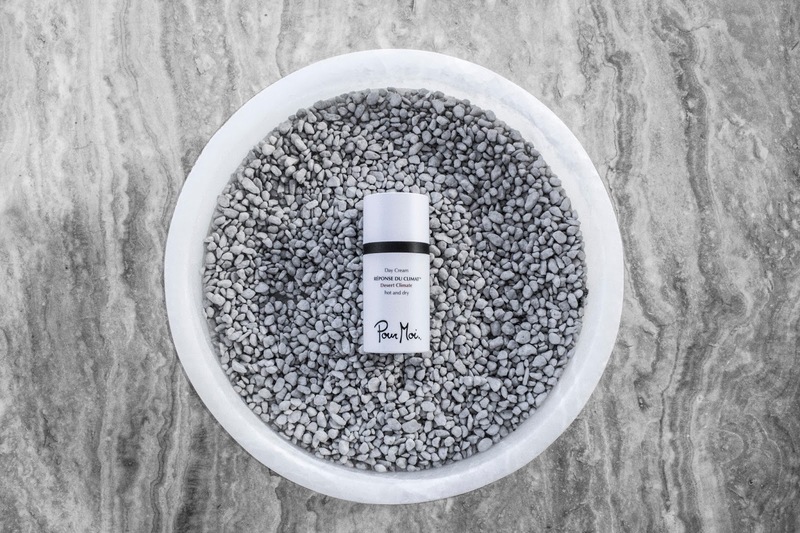 your skincare instantly to changing air – even while traveling on an airplane. It has been developed to be effective for all skin types and ethnicity. to your destinations temperature and climate. 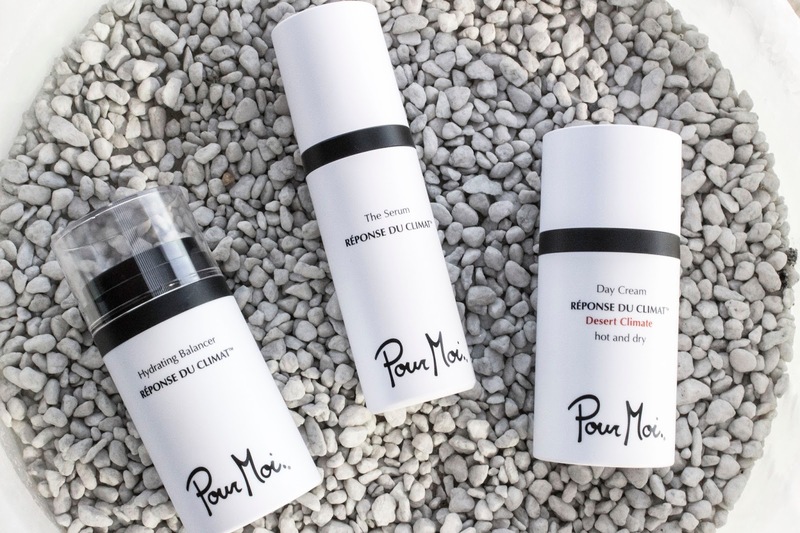 using the Pour Moi product line for the best results (During the day). firm and tone the skin. highly active silky anti-aging lotion for even the most sensitive skin. smoothes the anti-aging signs such as the appearance of wrinkles and age spots. This stuff looks amazing, how is it for sensitive skin? Hi Inessa, My skin is very sensitive. I can't use many products because they burn or cause me a rash! 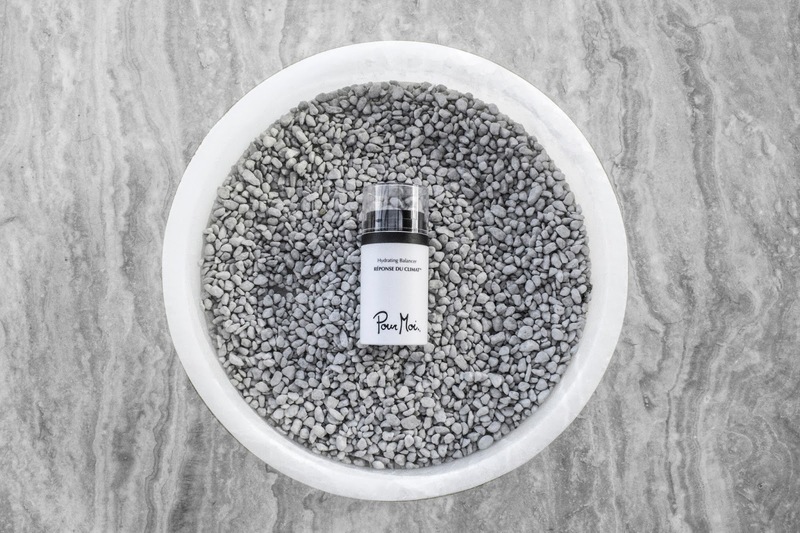 This product has been gentle on my skin! Thank you so much for that tip! Really appreciate your feedback!